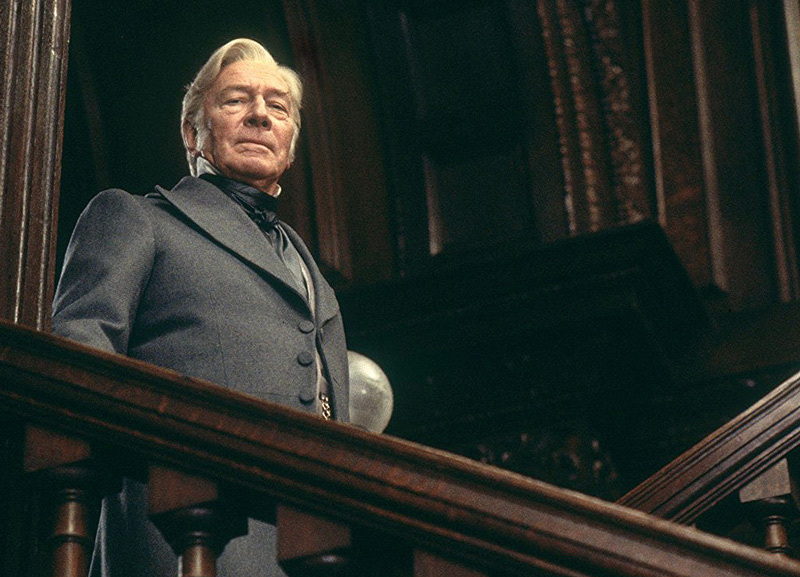 In Bharat Nalluri’s The Man Who Invented Christmas, Christopher Plummer plays Ebenezer Scrooge, the legendary miser that Charles Dickens (Dan Stevens) conjured up in his imagination while writing A Christmas Carol. In this magical exploration of how the great novelist came to write his holiday classic, Scrooge is less the hero of his own story and more a character in Dickens’ creative life. 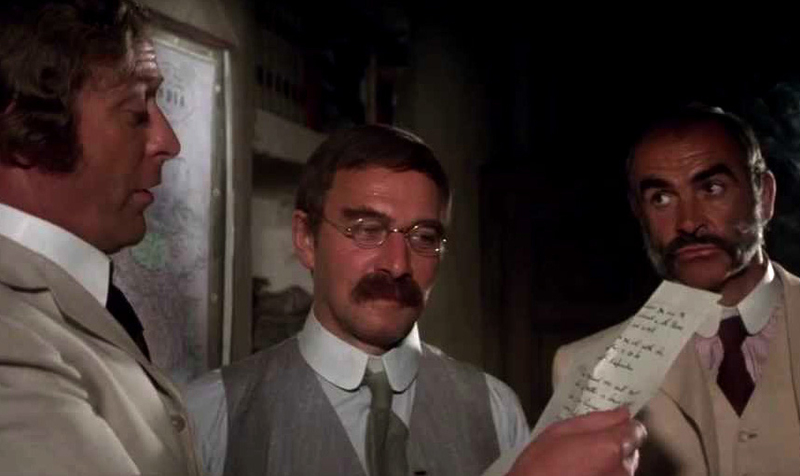 Plummer’s Scrooge taunts and teases the writer, pushing him to become the man he dreams of becoming by showing him a vision of all that he deplores. “It’s a quiet and tense Scrooge with very funny moments,” notes executive producer Paula Mazur. 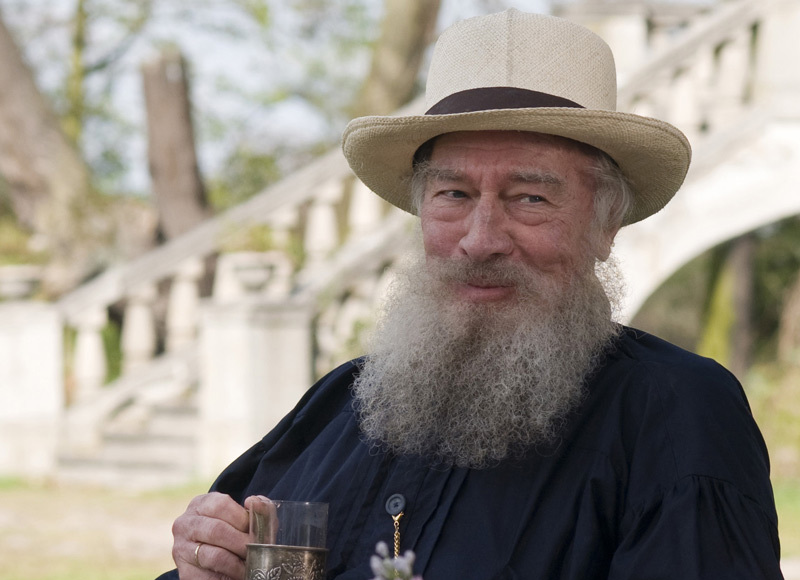 “Chris found a way to make him Dickens’ alter ego, the part of Dickens that he disliked about himself.” Plummer, who over his more than six decades of acting has played everyone from Santa Claus to Sherlock Holmes, cherished the opportunity. 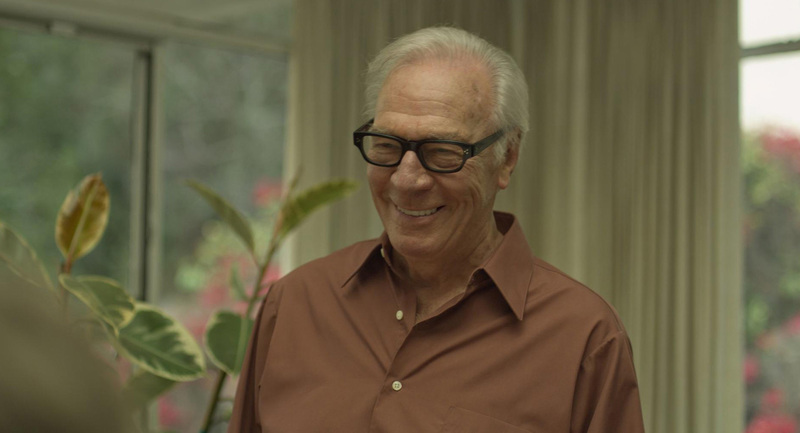 “When I was asked if I would be in it, I said damn right I will,” exclaims Plummer. 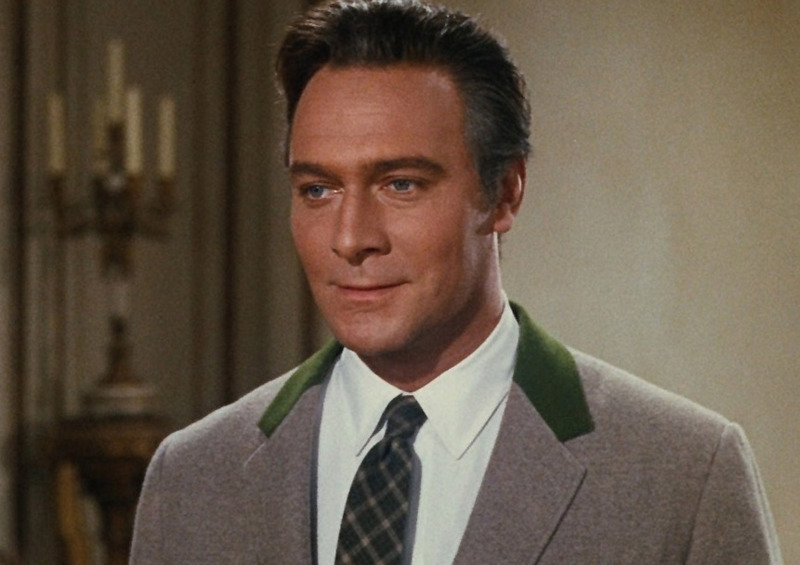 “I’ve played so many of the great parts, but never Scrooge. 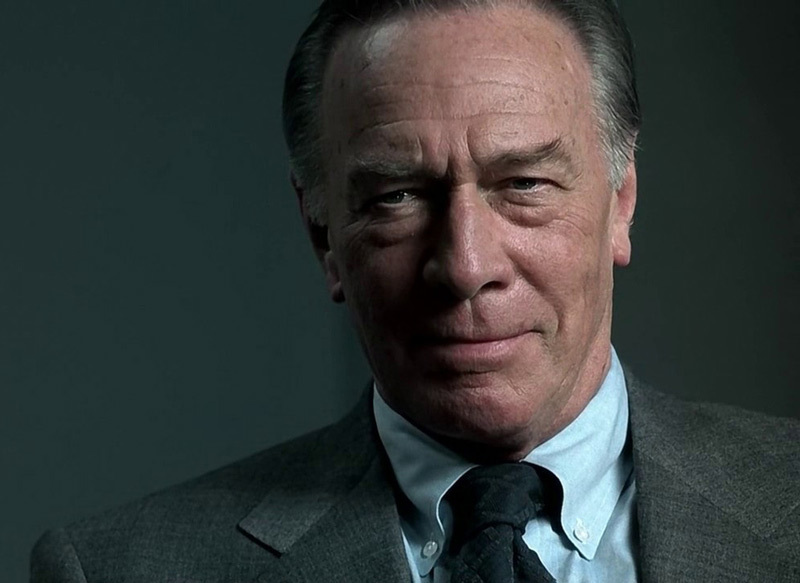 It seems like an obvious follow up to King Lear.” We look at some of the other great characters Plummer has brought to the screen.